← Consequences of Gay Marriage – BE WARNED! 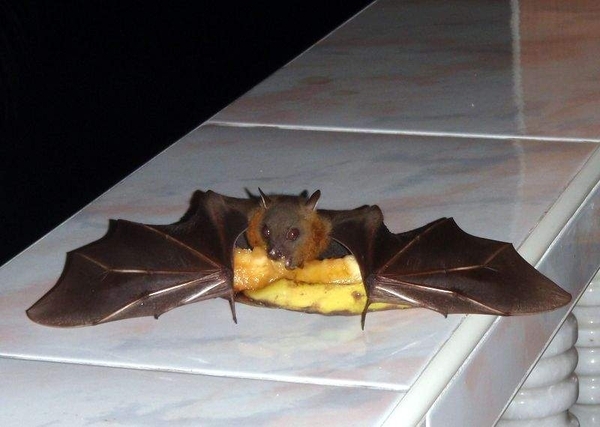 This is a bat eating a banana in the kitchen. Your argument is invalid. It’s also the funniest thing I ever saw on FARK. I still gigglesnort at it. Posted on February 25, 2012, in Food, OMGHILARIOUS!, Photography and tagged bananas, bats, food, hilarious. Bookmark the permalink. Leave a comment.